Comprehensive Services with the Latest Technology and Local Convenience. 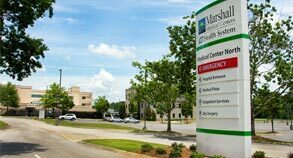 Marshall Medical offers comprehensive urology diagnosis and treatment at both Marshall North and South, including kidney stone relief at Marshall County’s convenient Urology Services resource. We treat a wide range of bladder issues including incomplete bladder emptying, urge incontinence, slowing urinary stream, hematuria, urinary frequency, atony of bladder, dysuria, nocturia, stress incontinence (female), and other symptoms involving urinary system. Details on specific diagnoses, treatments and surgical procedures we offer are provided below. 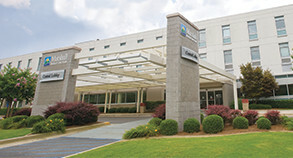 Kidney stone lithotripter procedures available daily at Marshall North and South locations. We offer the latest lithotripter technology, which provides several benefits. The mobile lithotripter arm improves patient comfort, and the new technology can reach stones deeper in the ureter, which often eliminates the need for surgical removal. In addition, the more consistent electromagnetic shock wave pulse can be better targeted. Read more here. When the agony of a kidney stone brings you to the Marshall Medical emergency room, chances are it won’t keep you down for long. 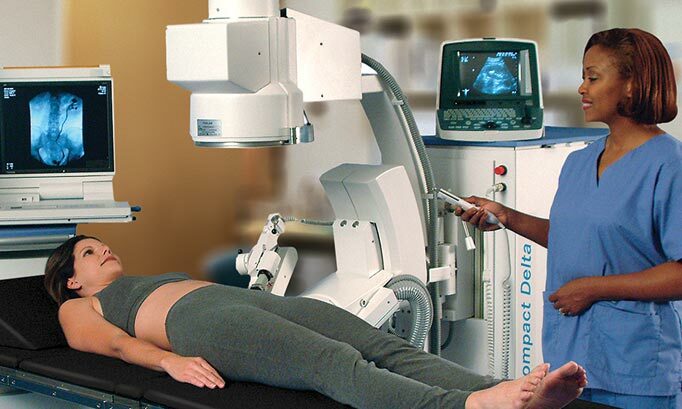 Marshall Medical’s investment in a Dornier Lithotripter – the latest generation in lithotripsy technology – means you can receive the best possible treatment in the shortest amount of time. Using the latest electromagnetic technology, we can blast the stone into pieces small enough to pass through the ureter and bladder. This non-invasive treatment is now available at Marshall North and South on a same-day or next-day basis to make patients comfortable as soon as possible. A lithotripter pulverizes kidney stones with electromagnetic shock waves. The source of the shock wave in the newest technology is more reliable, and the delivery of the pulse can be better targeted. It can be effective on stones in the ureters as well as the kidneys. 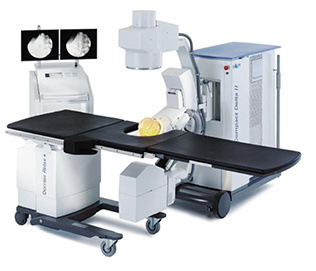 It also makes it possible to treat kidney stones located lower in the pelvis than was possible with older technology. In fact, it destroys 20 percent more stones, allowing many more patients to avoid surgery.